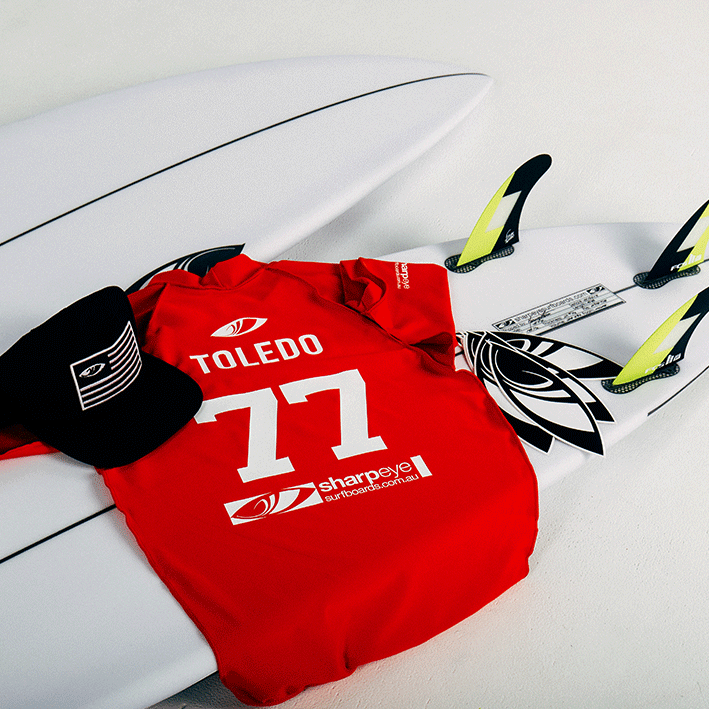 Thursday the 15th of March we will have Filipe Toledo, Ian Goveia, Tatiana Weston-Webb, Kai Tandler, Xavier Huxtable and more for the Sharpeye surfboards factory signing! Marcio Zouvi founder and shaper of Sharpeye Surfboards will also be attending breaking down entire surfboard range. 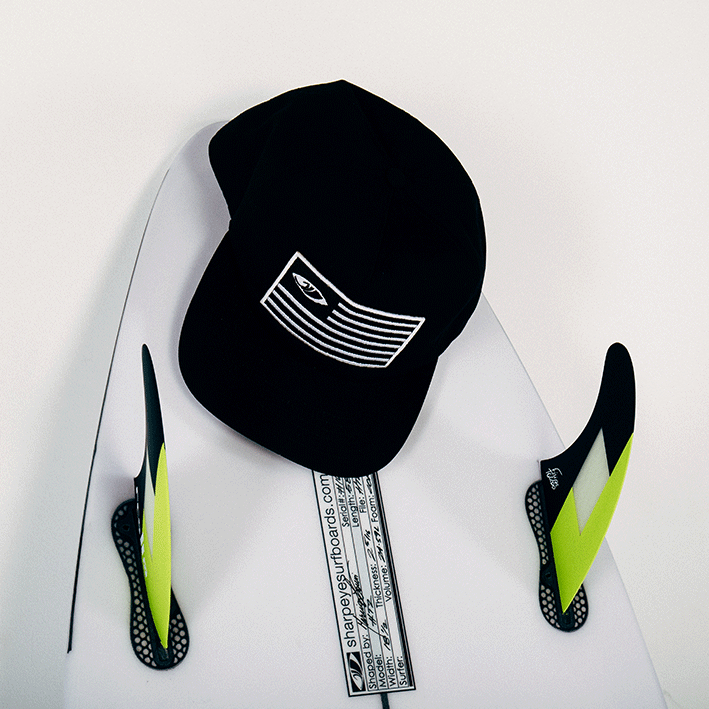 Also we are giving away a free Sharpeye hat & sticker pack with every surfboard order / purchase on the night! Come along and meet our team, learn about the boards and get a behind the scenes look at where Sharpeye Surfboards AU are manufactured. We look forward to seeing you on the night.